The KEAH hoist range provides the compact and rugged solution to your travelling hoist requirements up to an impressive 32t in capacity. 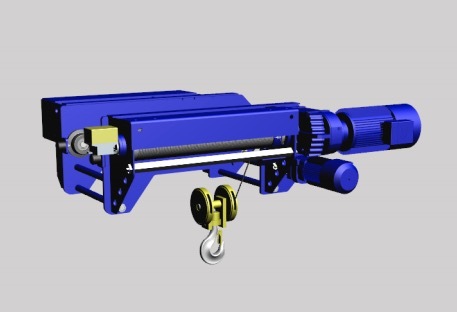 Supplied as an integral unit the hoist is simply installed onto either a single fixed beam or single girder crane. Like the AH range there is no need for complicated alignment of motors, gearboxes and rope drum, the heavy duty fully machined frame ensures all critical alignments are factory set.